When you think red flowers, you think love. 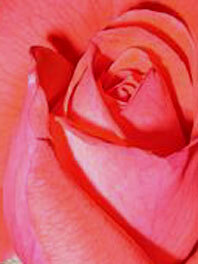 Light red, specifically, is said to represent joy, passion and sensitivity. Light red bouquets are perfect for nearly any season. Brides love their vibrant colors for fall and winter weddings. Perfectly suited for celebrating a day of love. Did you know red is one of the top two favorite colors of all people? Light red flowers are not only perfect for weddings, ideal for valentine’s day or anniversaries. They work beautifully with warm colors like orange, yellow, as well as white. Pair light red and pink roses with red peonies and eucalyptus leaves for a beautiful bouquet with a natural flair. 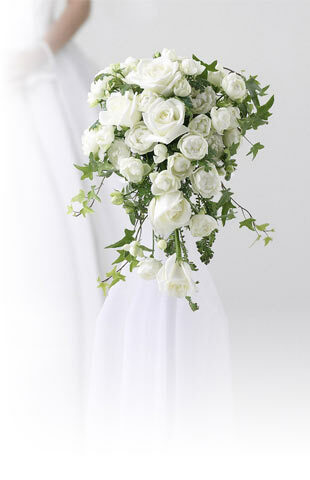 Garden roses, anemones, berries, and greenery is also a beautiful choice. True to Flower Explosion's excellent standards, we source directly from the farm. All our light red flowers are grown in the Andes foothills that enjoy 350-plus days of sunshine. They are cut-to-order and arrive at your doorstep just 3 days after first cut to ensure your flowers are the freshest possible.